It is an application that can be automatically created. 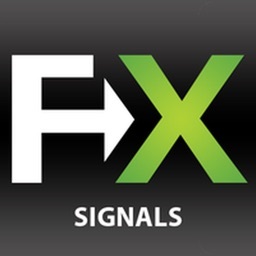 It will be in the form that you send by attaching the EA, to operate in the MetaTrader4 the PC side. 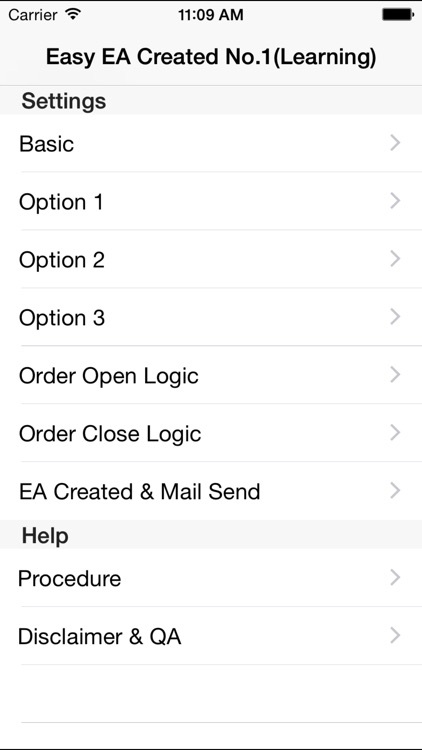 In MetaTrader4 smartphone version, Please keep in mind that it does not mean you can use EA. 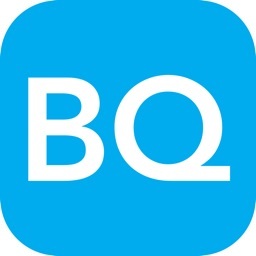 It becomes the learning app for for you to. EA that is automatically created, you have a fully operational in MetaTrader4 for personal computers as it is, we do not recommend. You can choose from the entry signal of the following seven. I can choose from close signal of the following two. 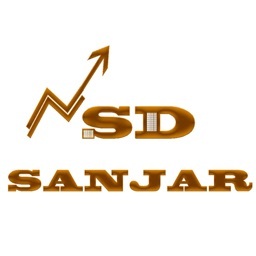 n closed entry signal and signal of the above, it is possible to set separately the time chart. The 1st, 4 hours, 1 hour, 30 minutes, 15 minutes, 5 minutes, selectable time chart, is one minute. 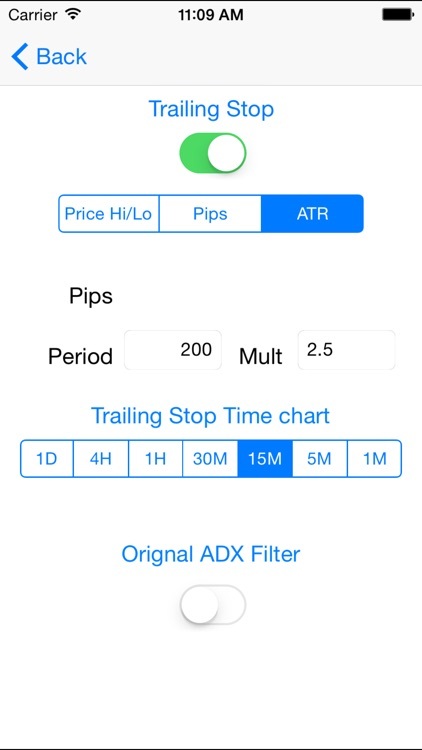 I can be selected from the trailing stop of the following two. I can be selected from the trend filter judgment of the following two. In the entry, it is possible to set the day of the week and the specified time zone. 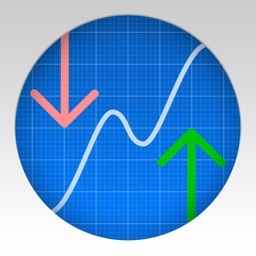 It is possible to select the currency pairs traded sake. 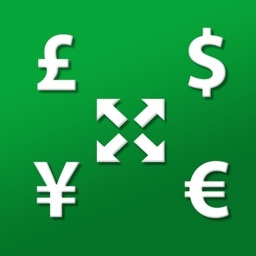 You can specify the currency pair is different from the currency pair chart time to set the EA that was automatically created. You can have you used freely for non-commercial, any commercial either. 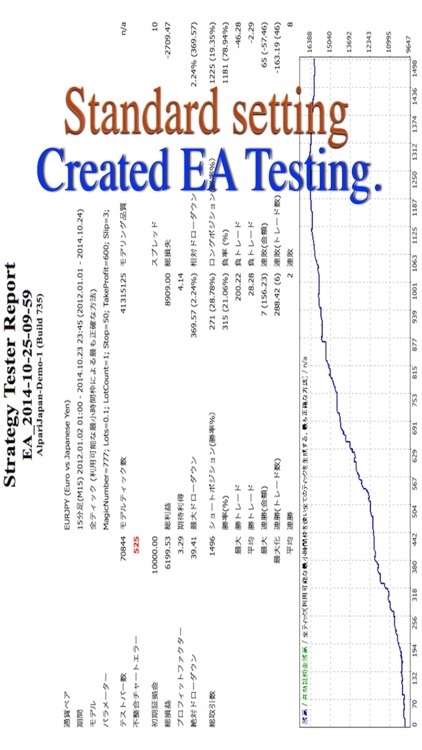 It is the test results of January-July 2014 at Alpari Japan demo account. The currency pair at the time of testing, in USDJPY, time chart, is 15 minutes. By default, I can automatically create as it is. 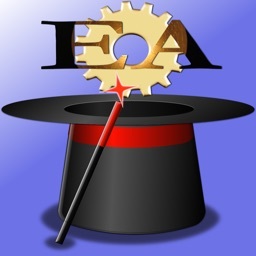 1.Copyright owner or author is not responsible for any failure, for losses that occur as a result of the act based on (Expert Advisor) EA that is automatically created in this software and (application) this software. 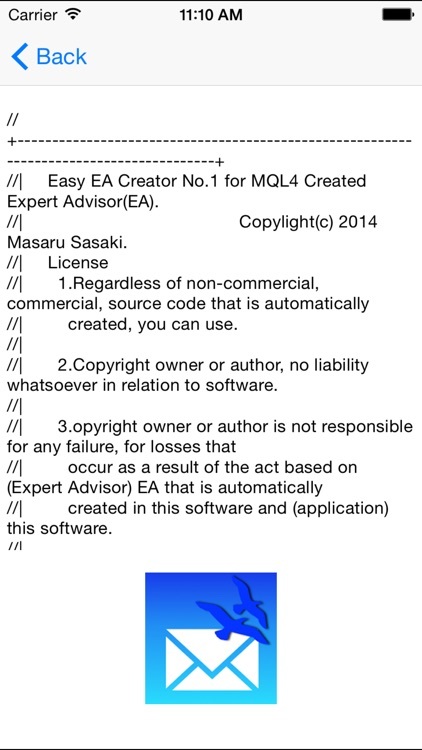 2.Copyright owner or author does not accept any liability for such modification EA that was automatically created by (application) of this software (Expert Advisor).